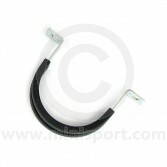 Take a look through our comprehensive range of Classic Mini Wiper equipment. 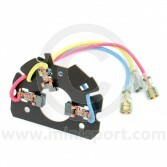 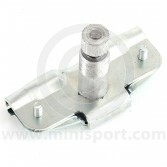 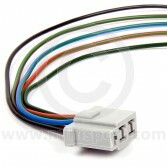 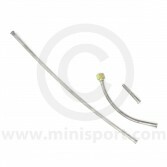 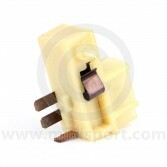 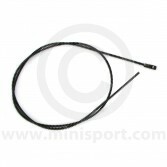 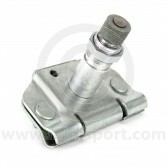 In addition to the wiper motor itself Mini Sport also stocks all the parts required to operate the windscreen wipers. 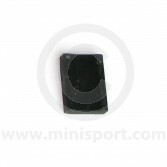 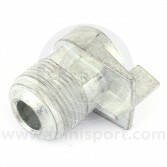 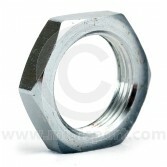 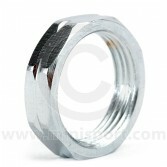 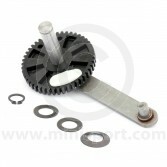 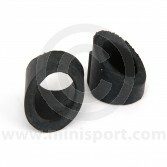 We have wiper motor drive wheel gears, wiper wheel boxes, park switches and connectors, mounting straps and pads, wiper rack tubes and driving wires to suit all Classic Mini models. 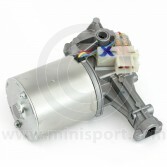 All part of Mini Sport’s range of Classic Mini Electrical & Lighting department which also covers dynamos, alternators, starter motors, wiring looms, headlamps, indicators, rear lamps, ignition systems, distributors, spot lamps and dash and column switches.